BJ Patterns offer numerous patterns including animals, flowers, cars etc. 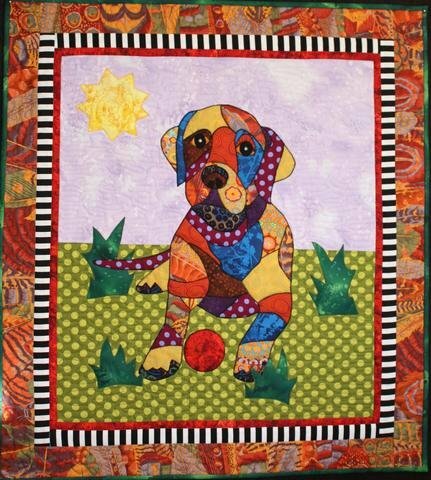 This class will teach you how to applique and create a whimsical wall hanging or you can add to it and create a quilt. Requirements: Please purchase your pattern in advance - bring material(scraps work great for this), your sewing machine and notions.